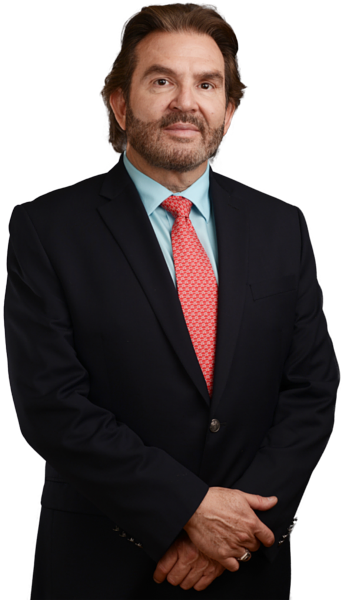 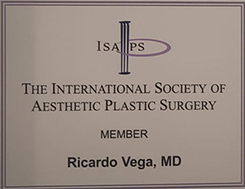 Dr. Ricardo Vega is an international renowned Board Certified Plastic Surgeon with private practice in Tijuana, Mexico for over 20 years. 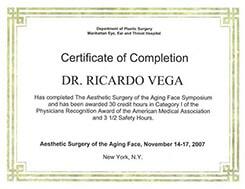 He has spent a lifetime getting the expertise, education, training and practice with over thousands of procedures throughout his career. 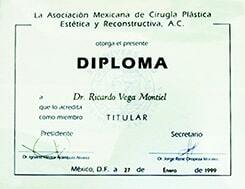 As an active member of National and International Associations, Dr. Vega is encouraged to continue medical education, as delegate, facultative and speaker in meetings, congresses and master courses around the world ~ Asociación Mexicana de Cirugía Plástica Estética y Reconstructiva, member Fundador del Colegio de Cirujanos Plásticos Estéticos y Reconstructivos de Baja California, San Diego Plastic Surgery Society, The International Society of Aesthetic Plastic Surgery , American Society of Plastic Surgeons and President of Baja Health Cluster. 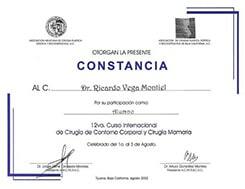 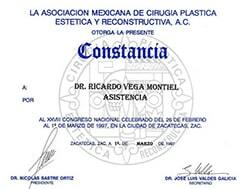 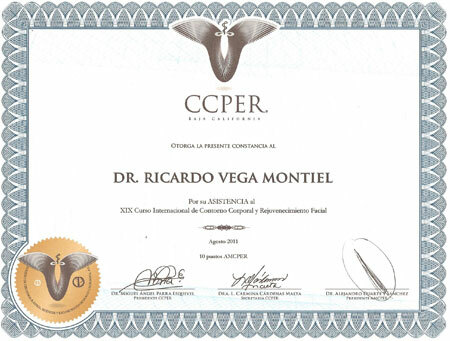 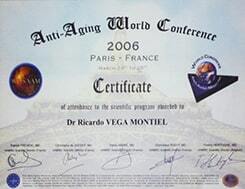 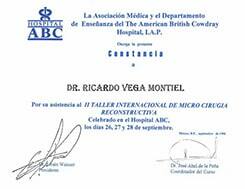 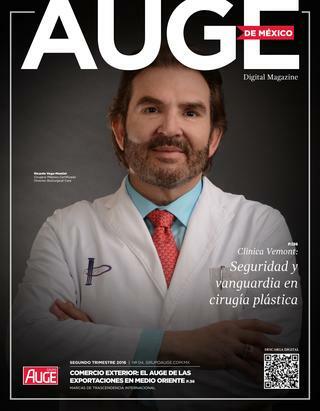 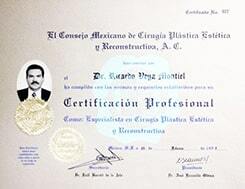 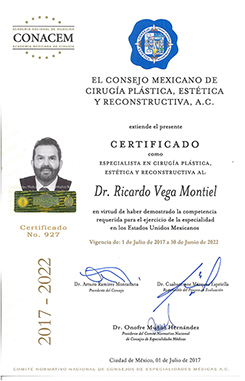 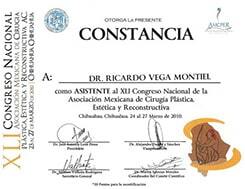 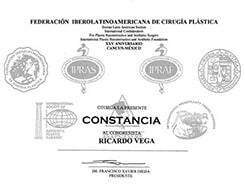 Dr. Ricardo Vega-Montiel is Certified by Consejo Mexicano de Cirugía Plástica Estetica y Reconstruictiva (Mexican Board certified for Plastic Surgery). 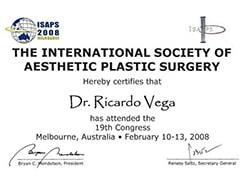 Certified by ISAPS-LEAP Surgical Relief Teams for World Disasters. 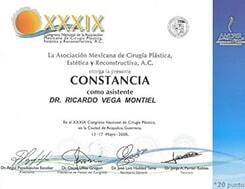 Patient Safety and the best all-around experience is Dr Vega’s priority in all and every one of his patients, under the all know premises that no all procedures suit all patients, individual surgical plan is performed in every particular case. 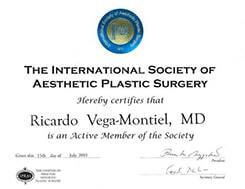 Facial Rejuvenation, Body Contour, Breast Cosmetic and Reconstructive Surgery, and full body enhancement after massive weight loss (Post Bariatric Surgery), which is considered now as a new world in plastic surgery. 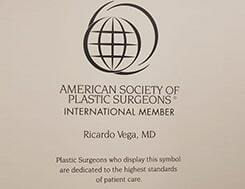 Abdominoplasty (Tummy Tuck) As well as Face Enhancement in Ex obese patients. 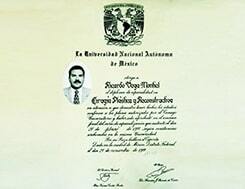 president of the Baja Health Cluster.